The pressure is on when it comes to picking the perfect gift to give your groom that even begins to express how excited you are to marry him! Thankfully, the wonderful world of Pinterest has opened our eyes to many different possibilities. Here are just a few of our favorites! 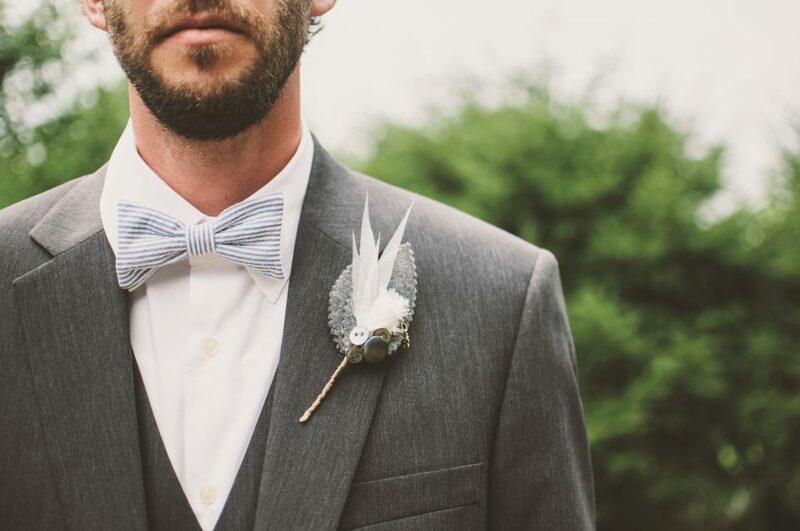 Another special way to honor your groom is to give him something that plays off his interests. Whether its a customized whiskey label, an inscribed guitar pick, or cuff links with your new initials and the wedding date, give him something meaningful and thoughtful that he can use again and again. If you are having trouble, pick his groomsmen’s brains and see if they have any ideas! For the brides looking to do something a little on the more spontaneous side, a boudoir book could be the perfect gift. Brides can choose to incorporate veils, wedding lingerie, and bridal shoes into the photos to make them wedding themed, or customize them by wearing sports jerseys, military uniforms, or men’s dress shirts. With a multitude of very talented boudoir photographers across the country, creating a classic and beautiful picture spread is seemingly effortless, and something your groom will cherish for a lifetime.